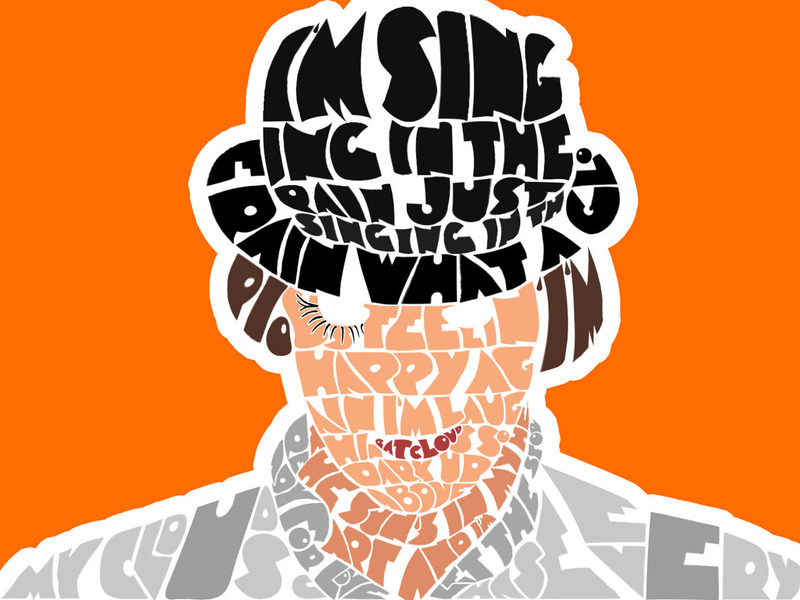 A Clockwork оранжевый. . HD Wallpaper and background images in the A Clockwork оранжевый club tagged: a clockwork orange alex droog.